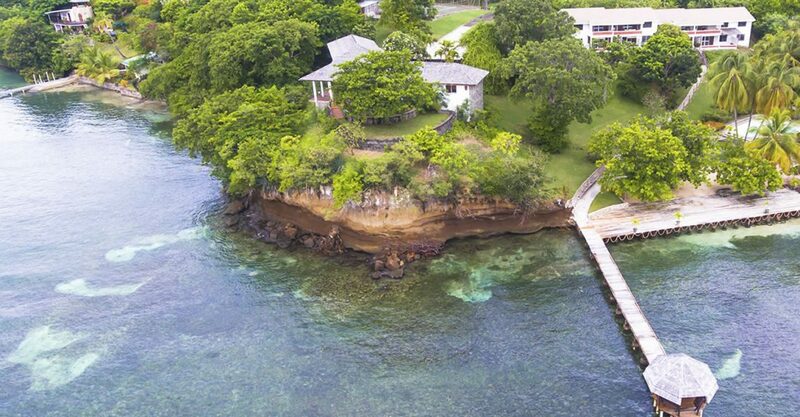 14-bedroom waterfront condo hotel for sale in Grenada in popular Lance aux Epines with additional 400 foot beachfront property. 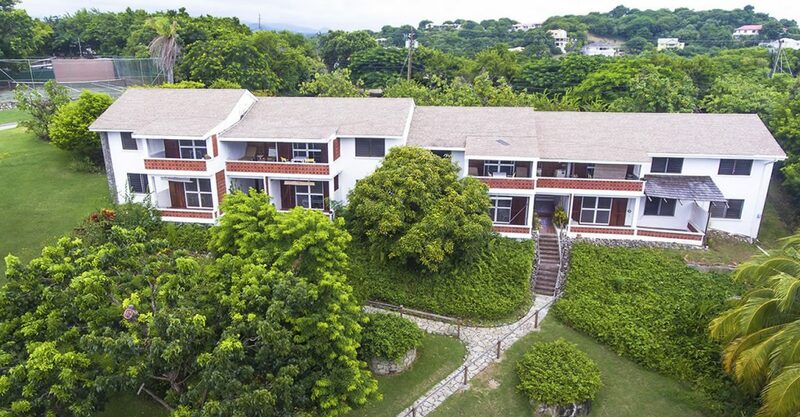 This established condo hotel is set along the waterfront in the prime mixed use residential area of popular Lance aux Epines on the southern coast of Grenada. 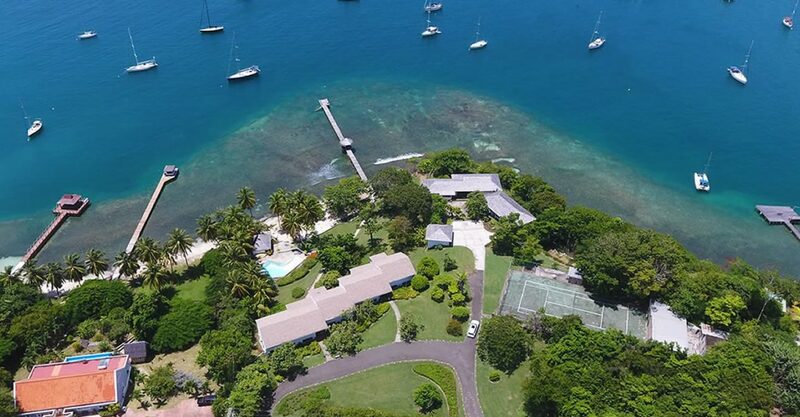 The property is set on 3.8 acres of sloping grounds with sea and sunset views and 500 feet of usable waterfront plus an additional 400 foot sandy beachfront property (with no increase in price). 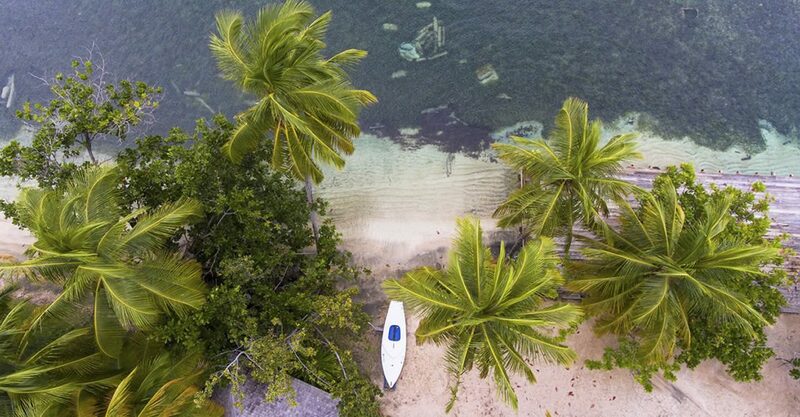 The waters off shore are ideal for swimming and snorkeling from the shore or jetty. The various units have been designed to offer privacy from each other. In addition there is a jetty with gazebo on the property. This condo hotel could continue to be operated as a condo hotel or could be used as a retirement community. 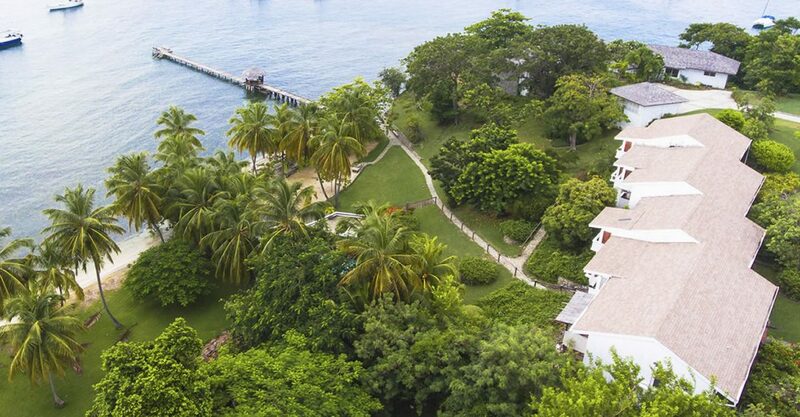 Alternatively are you looking for hotels for sale in Grenada which could be developed under Grenada’s Citizenship by Investment program. This property would be ideal. 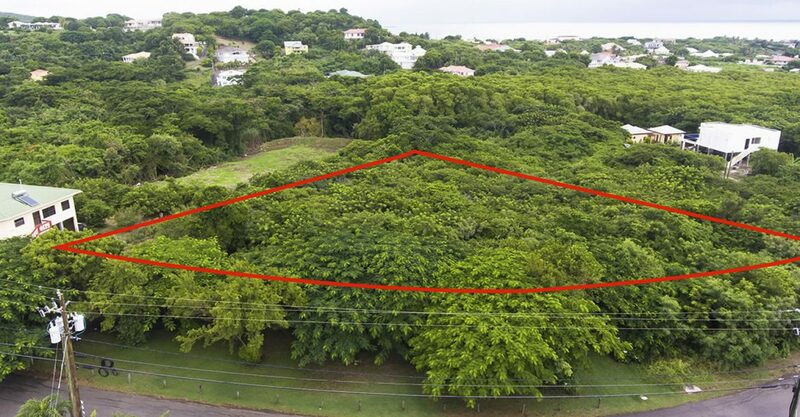 Including an additional 400 foot beachfront property (with no increase in price), there is tremendous potential to develop the property. The natural topography allows for easy subdivision and development with no deed restrictions and flexible land use is permitted. There are also excellent opportunities for moorings / pontoons. 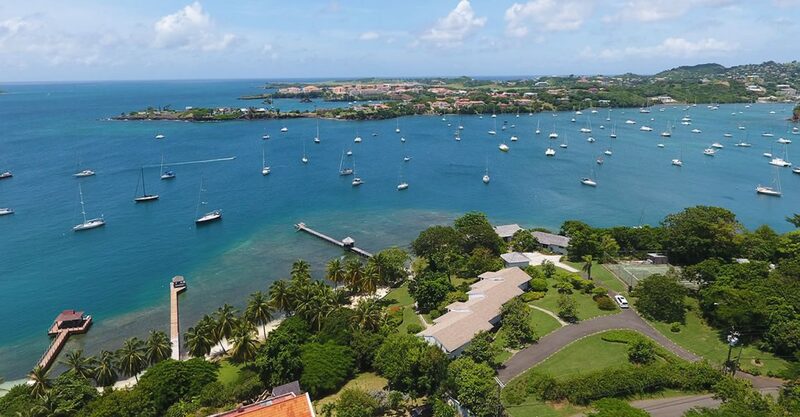 Situated in Lance aux Epines, this condo hotel is conveniently located within easy reach of the airport, yacht services including chandlery and other amenities. 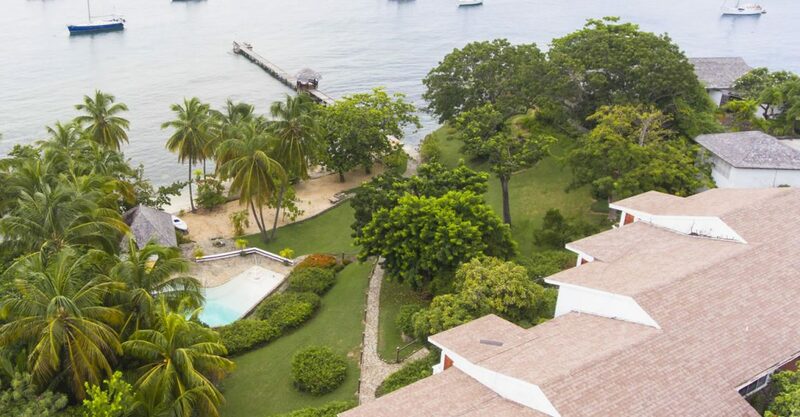 Emerging property market with prices for real estate currently lower than other more developed Caribbean destinations. 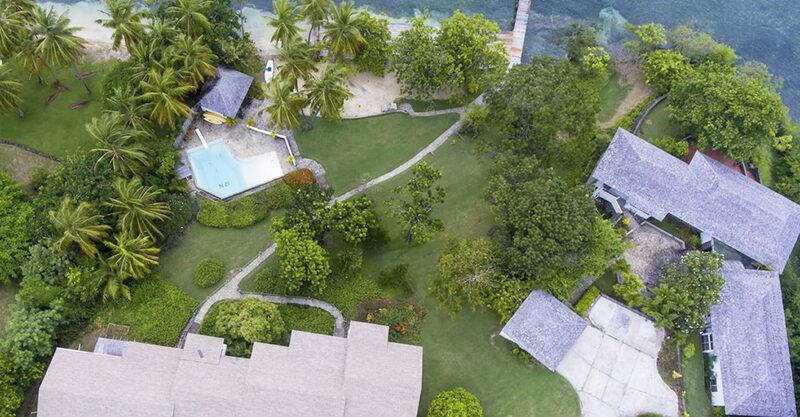 Wide variety of property investment opportunities catering to a spectrum of tastes and requirements from newly built apartments to sprawling historical plantation homes. 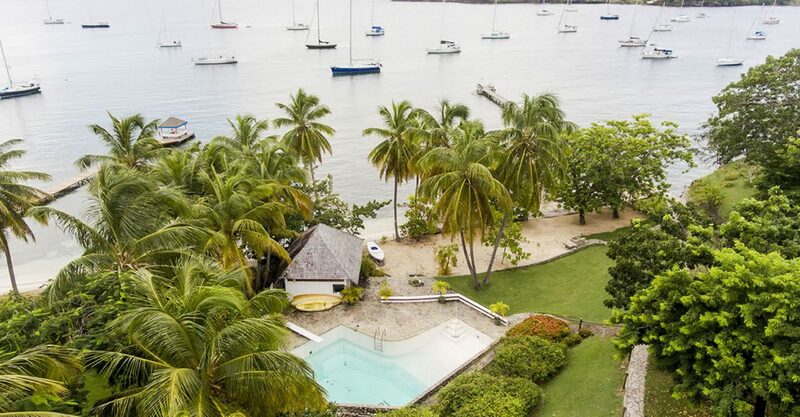 Real estate market benefiting from Grenada's Citizenship by Investment Program, a flourishing tourism sector which grew by 12.9% in 2018 to reach a record level of 528,077 annual visitors and a pipeline of new luxury hotels.